US-based jazz label. 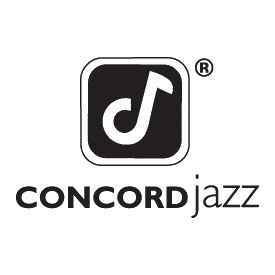 Initial a subsidiary label of Concord Jazz, Inc. till the death of the founder. Canadian copies were manufactured & distributed by A&M Records.